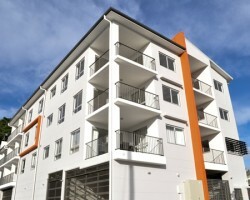 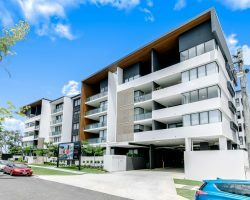 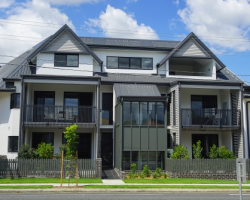 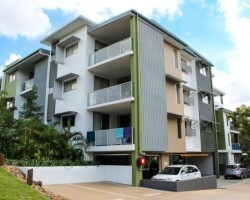 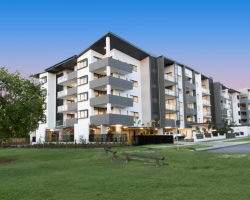 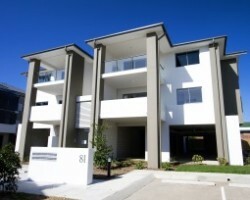 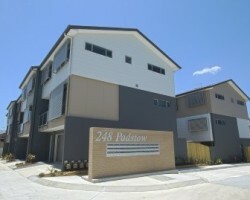 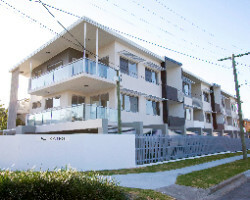 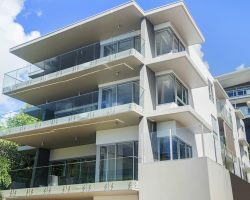 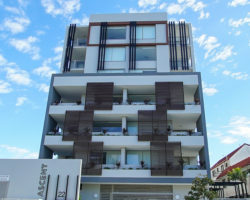 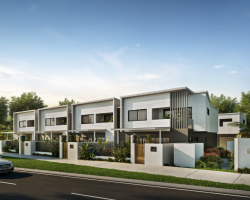 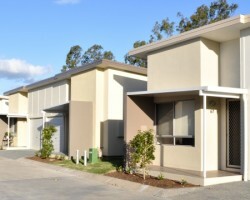 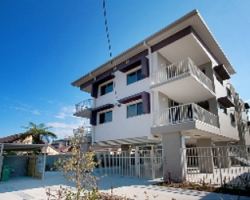 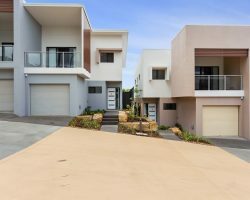 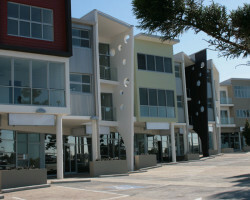 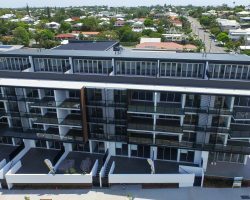 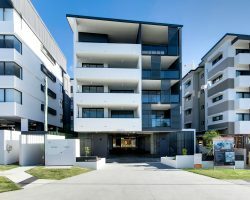 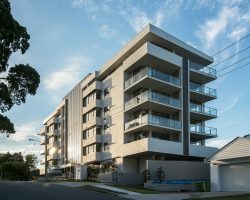 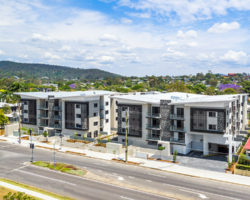 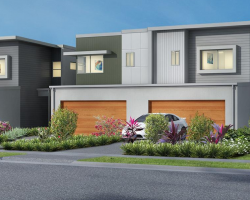 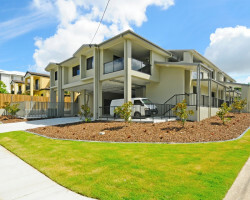 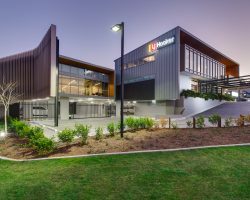 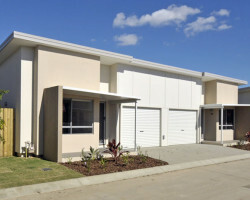 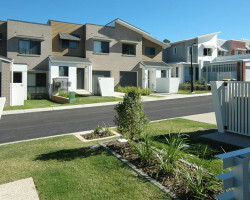 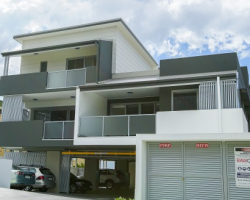 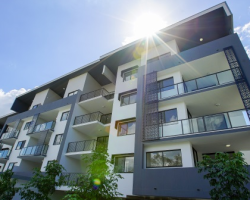 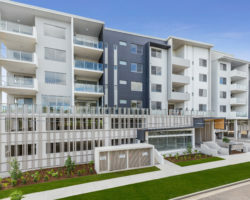 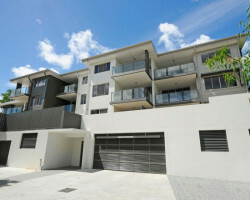 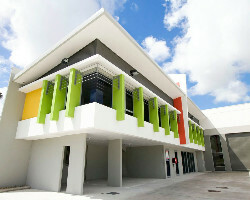 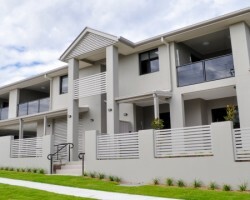 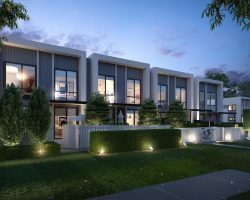 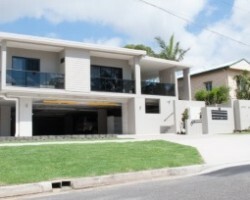 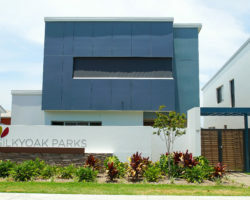 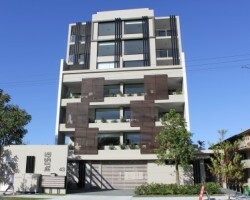 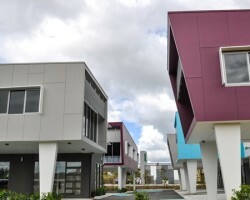 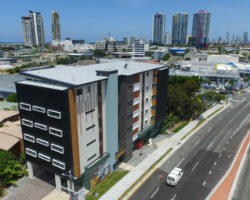 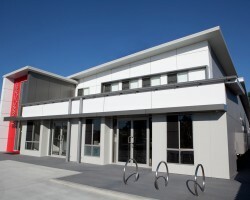 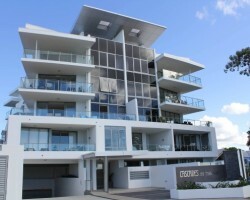 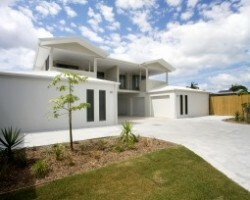 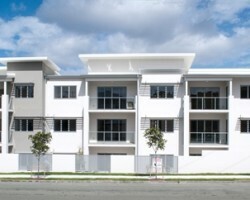 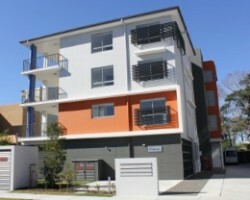 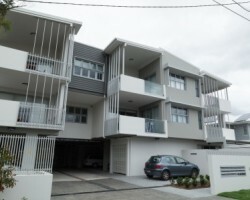 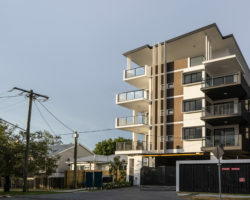 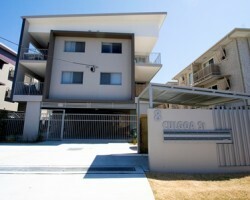 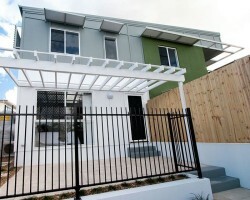 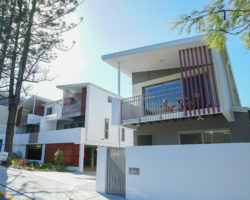 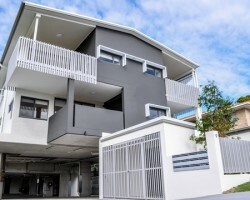 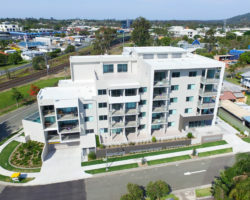 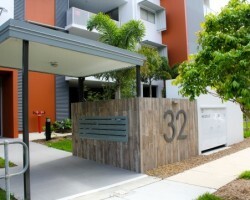 A modern 3 storey construction in Carina Heights. 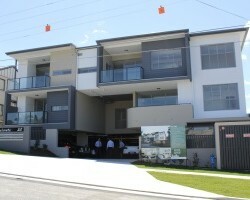 Consisting of 11 x 2 bedroom apartments. 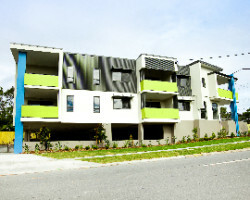 Centrus Development 182 Miles Platting Road, Eight Mile Plains.